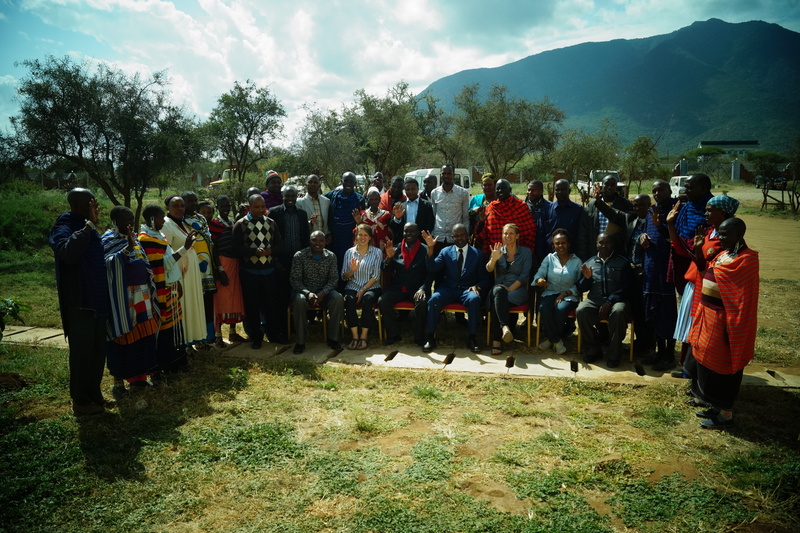 African Initiatives’ CEO José Sluijs-Doyle and Programme Officer Becky Mallows travelled to Longido District, northern Tanzania this week, with colleagues from our partner UCRT (Ujamaa Community Resource Team). 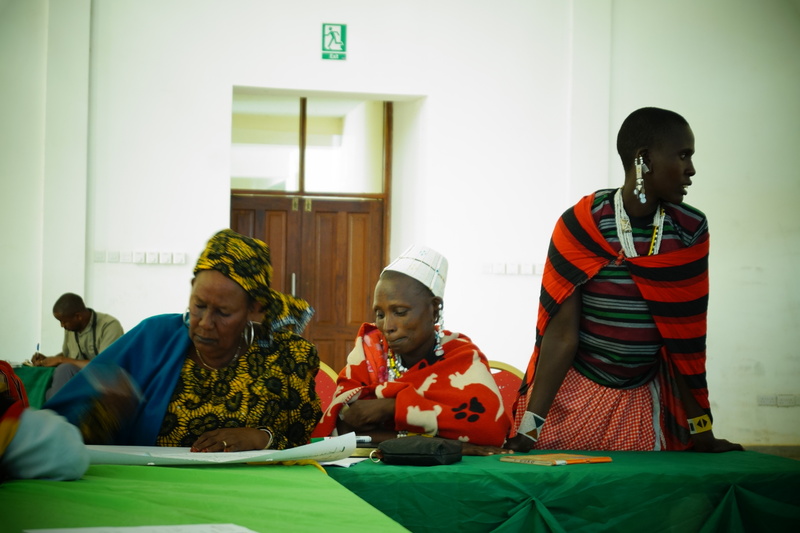 They attended the project launch workshop for our ‘Engishon’ Gender Equality and Land Rights for Pastoralist Communities in Northern Tanzania – Engishon means ‘Life’ in the Maa language. 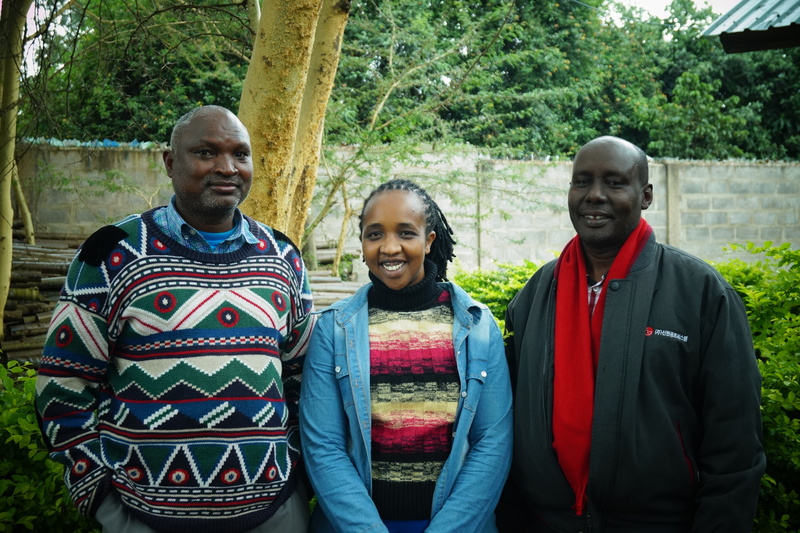 This new project will secure land for pastoralist communities in Longido district through Land Use Planning (LUP) and associated Customary Certificates for Right of Occupancy – a CCRO is an innovative form of land tenure that allows communal land ownership to be legally recognised. In Simanjiro and Ngorongoro district the project works with Women’s Rights Leadership Forums (WRLFs) and provide access to Village Community Bank (VICOBA) schemes, enabling women to improve their access to credit, their access to the means of production and, hence, the means of income generation.